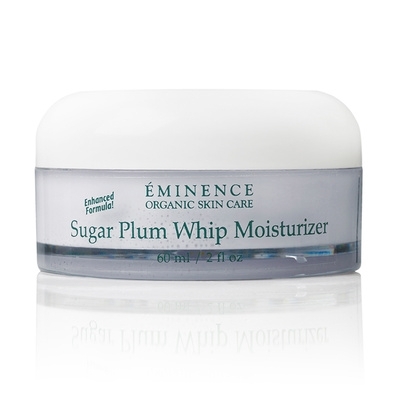 Plum: high in phyto-nutrients; reduces the signs of aging. 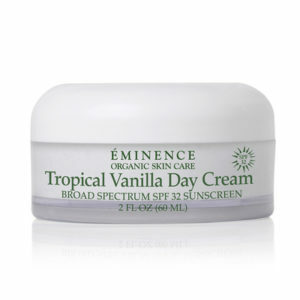 Evening Primrose Oil: hydrating and moisturizing. 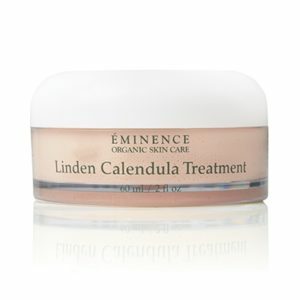 Calendula: soothing agent for dry skin.